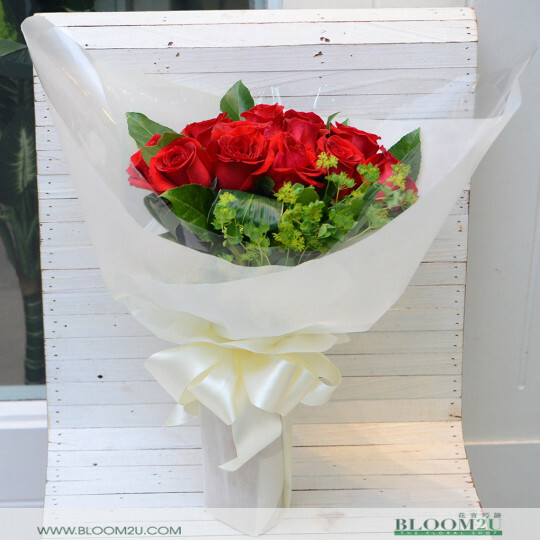 Valentine's Day is celebrated on the 14th of February every year. 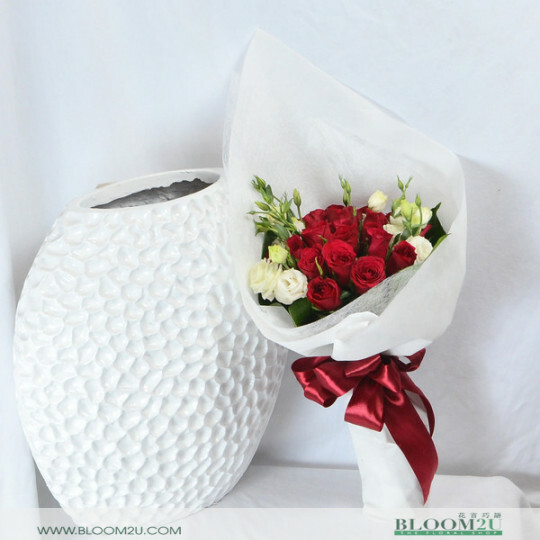 Couples around the world spend time with their sweetheart on this very special day. 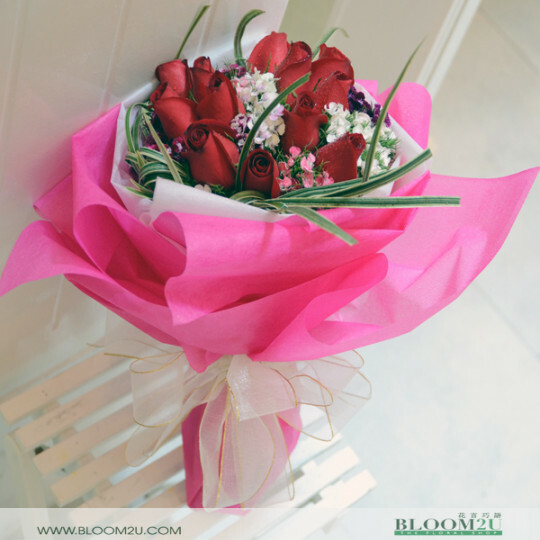 You may have bonding activities, a candlelight dinner, outings or surprises planned for the entire day but the one gift that every loving boyfriend or husband will buy for his special someone is a Valentine’s Day bouquet adorned with romantic roses, tulips or peonies. 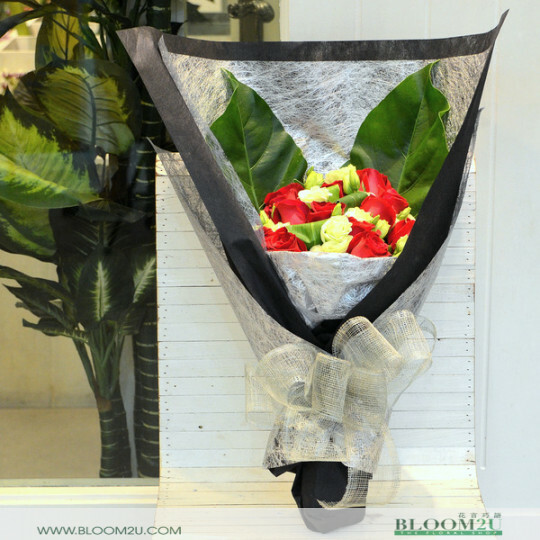 Whether you are looking for a bouquet of flowers to spice up your evening or to surprise your partner, you are at the right place. 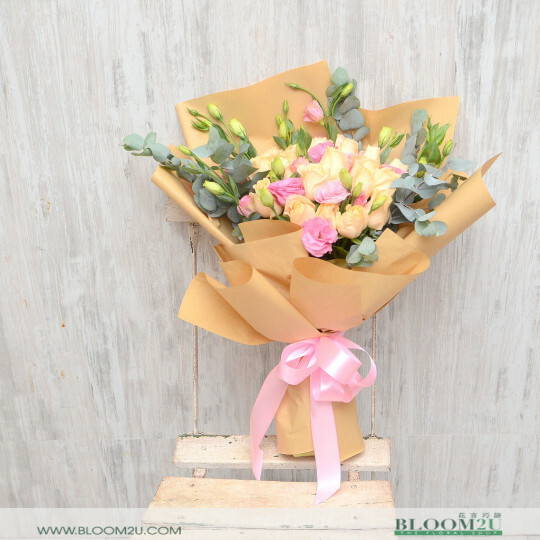 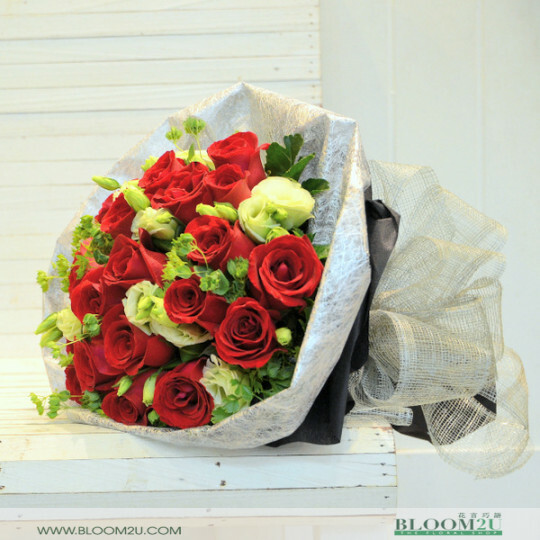 BLOOM2U.com is Malaysia's top online destination for Valentine's Day flowers arrangements and hand bouquets. 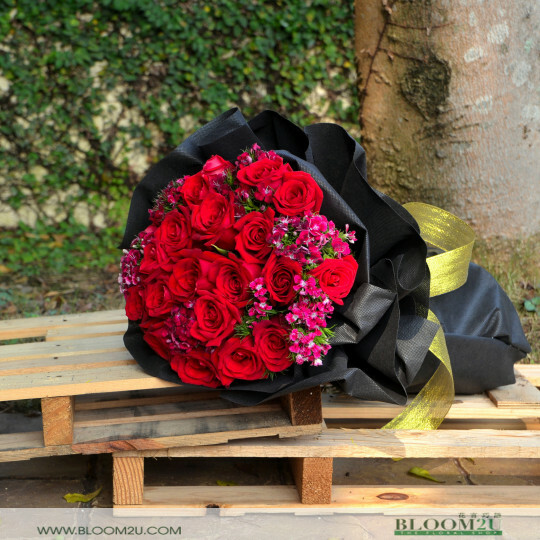 Valentine's Day is always a busy day for florists and flower delivery services in Malaysia and around the world. 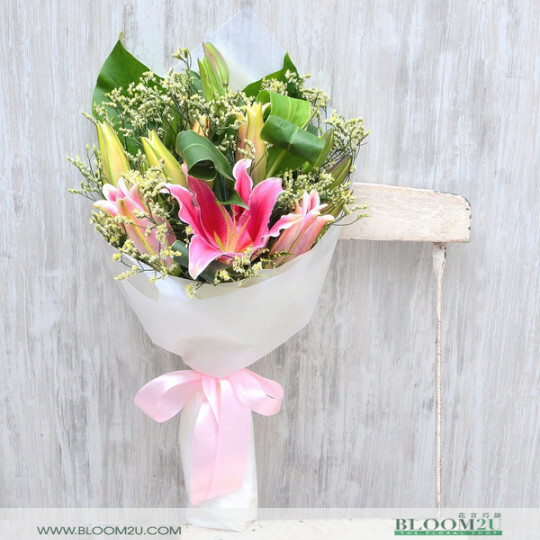 Due to the increased demand for flowers, many florists will start taking shortcuts in their process of making a bouquet. 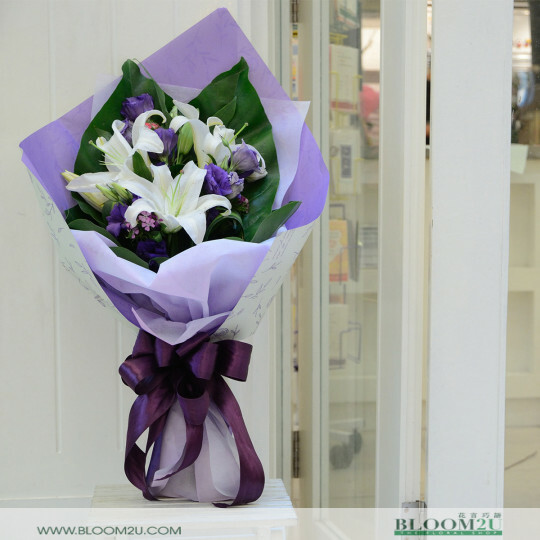 In some cases, the quality and freshness of flowers used in these bouquets may suffer. 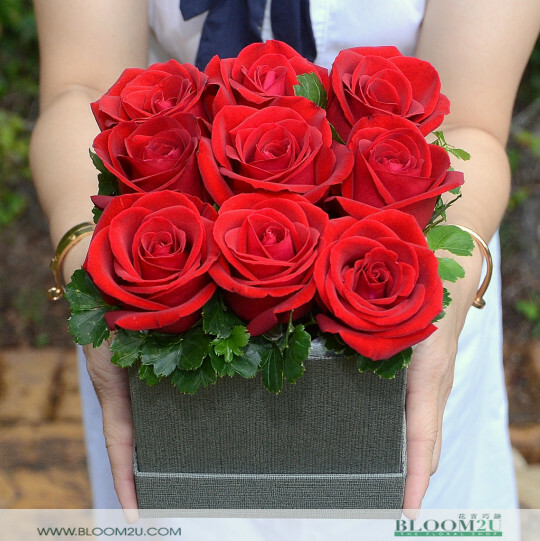 At BLOOM2U.com, we place additional attention and efforts on Valentine's Day flower arrangements orders. 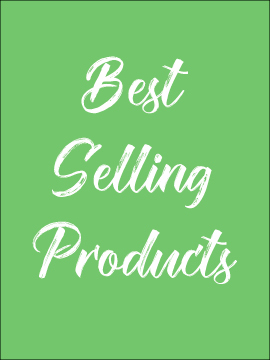 Quality tops our priority list. 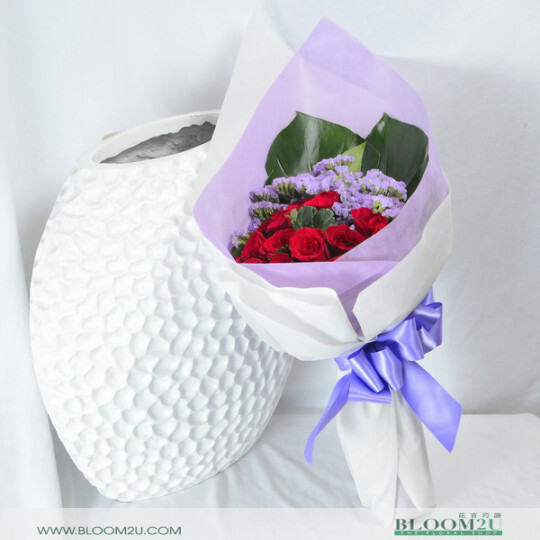 We believe that if you took time to shop with us and trust us enough to make a purchase, we should at least reciprocate by delivering a fresh, lively and blooming bouquet to light up your Valentine's Day celebration. 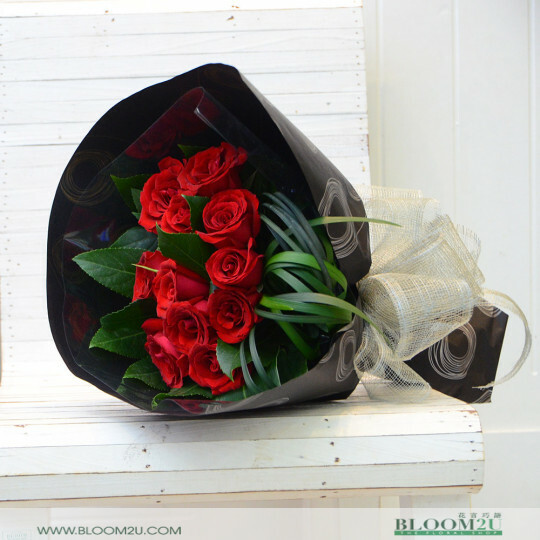 Just like quality, we do not compromise on delivery time too despite the Valentine's Day peak season. 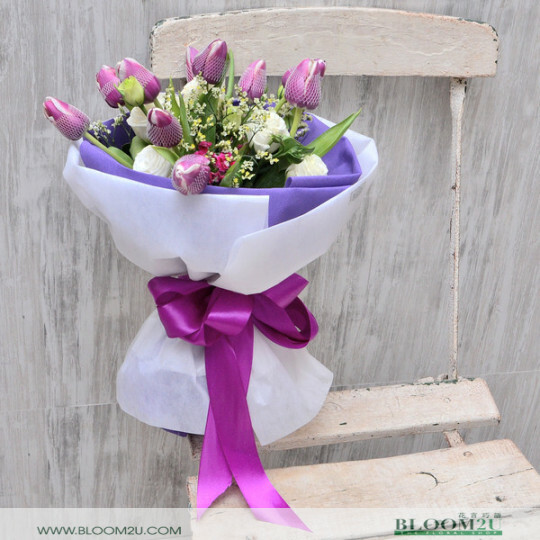 This is part of our commitment to provide the highest level of service for you and our customers. 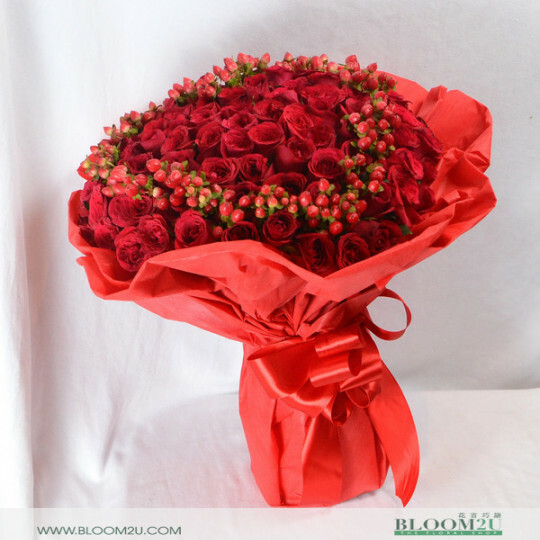 As long as your order for a Valentine's Day hand bouquet is placed at least 3 working days in advance, you can be certain that your partner is going to receive the bouquet on the day and within the time frame you specified. 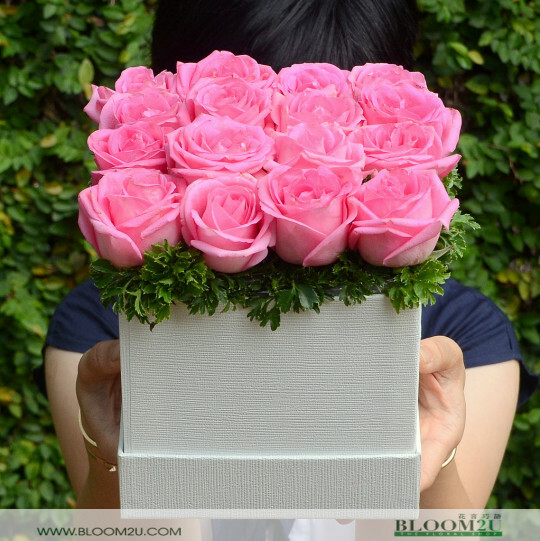 If you want to make a custom request for your Valentine's Day celebration or have some questions for us, please do not hesitate to call our team at +603 7887 6262 or email us at info [at] bloom2u.com.